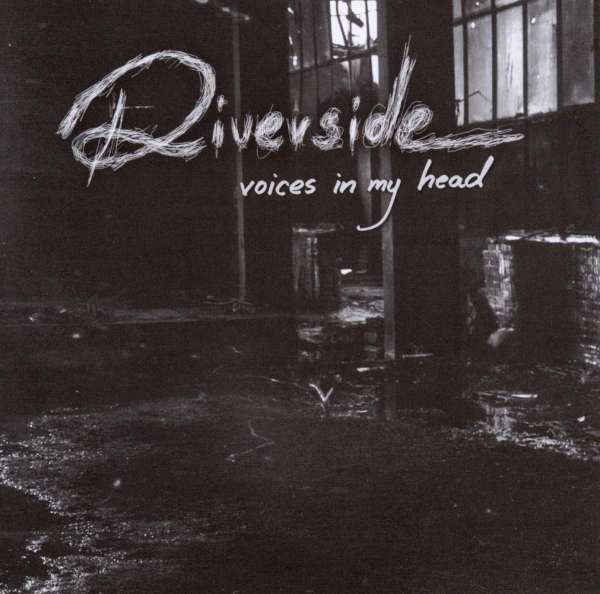 Der Artikel Riverside: Voices In My Head wurde in den Warenkorb gelegt. The band, thinking mainly about its fanclub members (the fanclub named "Voices In My Head" was established in autumn 2004) released in March 2005 an EP "Voices In My Head". It was supposed to keep the interest in the band alive and make the long wait for the new album more bearable for the fans. At first it meant to be only a limited CD for fanclub members. Eventually, it was also available in music shops, which was a good move as the almost 40 minute release was full of interesting sounds. Apart from three live versions of the songs known from the debut album, "Voices In My Head" also contained five new compositions. "Voices In My Head" contains the effects of studio work from January and February 2005. It is, however, not fully representative for the band as it shows the more mellow side of Riverside. Only three of the tracks made it to the live shows ("Us", "The Time I Was Daydreaming" played as a five-piece with an additional bass player and "Acronym Love") and only one track contains any live drums by Mittloff. But, on the other hand, you cannot say that these songs lack subtlety, character and charm. Composing a track like "Dna ts. Rednum Or F. Raf", the band showed a lot of creativity and guts.